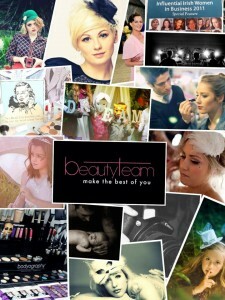 Beauty Team Ireland’s boutique-style studio is the perfect for private make-up, hairstyling, videography, photography, and even TV filming. Hence, the perfect location for your hen party. The following are our hen party packages. Should you need further information, drop us a line using the contact form below. Minimum of 5 and a maximum of 40 ladies for both packages. The hen will receive 4 shots including a group shot. The other ladies will receive 1 portrait and 1 group shot each. Please note that all photos will be taken by a professional photographer and will be edited, airbrushed, and saved in high-resolution on a disc.